Bringing Aviation, Science, & Education to Future Generations. 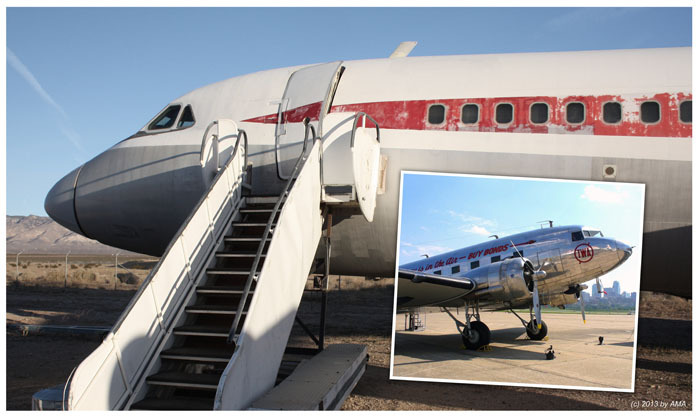 Preserving Aviation History is our Goal! Supporters Helping our Restoration Efforts. Welcome to the American Museum of Aviation (AMA) a museum dedicated to preserving all facets’ of Americas aerospace development and achievements from Commercial to Military aircraft, including the people that made aerospace what it is today in our society. Please Help Us help our future generations by bringing aviation, science, and education to all that dream and lookup towards the sky. 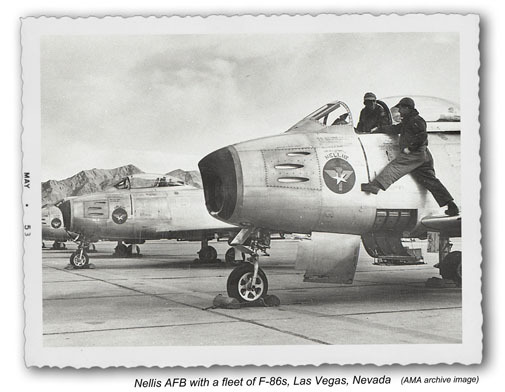 AMA will be Nevada’s first aviation museum to open in the Las Vegas area. How can you help us with our dreams? 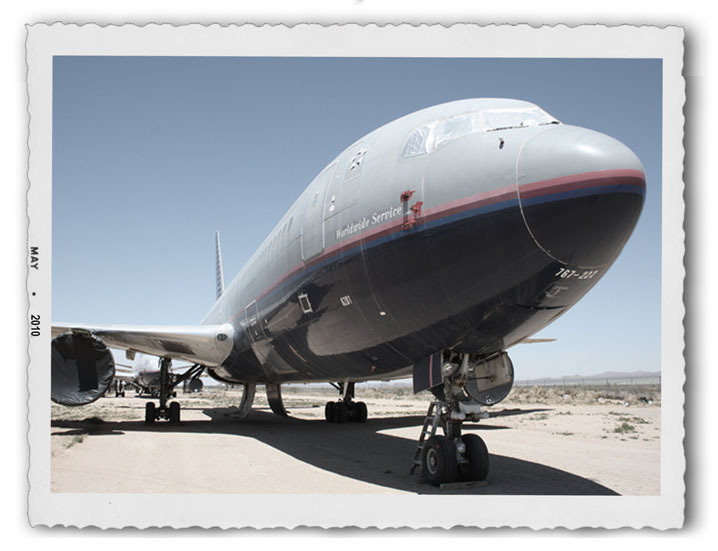 Click Here and help build a premier Aviation Museum! 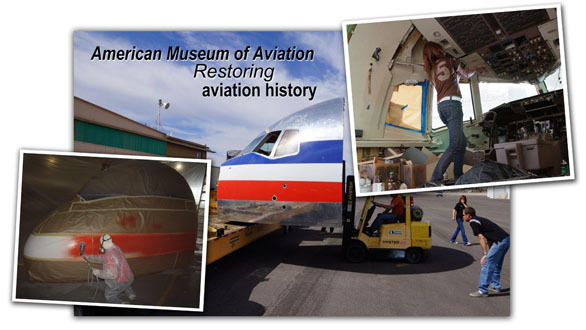 The Boeing Company donates parts to help AMA with the restoration efforts of the 2nd Boeing 767 built. Serial Number 2 (N601UA) will be a nice historical piece for the museum and the public to come and tour. More is needed to complete the restoration of the upper forward fuselage section. Please Contact Us about how you can help support this project.